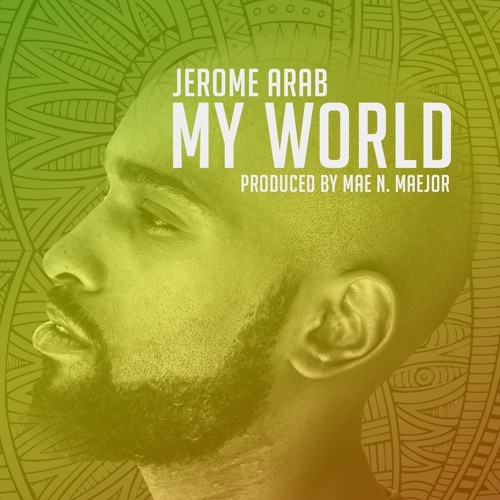 Jerome Arab - My World (LYRIC VIDEO) ðŸ”¥ðŸ”¥ðŸ”¥ LINKS Spotify : https://open.spotify.com/album/3mtojOXARAn4Ye9QhUweUV Apple Music : https://itunes.apple.com/us/album/my-world-single/1434075759 Tidal : tidal.com/browse/album/94092373 Produced by platinum selling Zambian producer Mae Maejor. Mae has produced Shekhinah/Different, Rouge/Dololo, Tinashe/Dreams Are Real, DJ Milkshake/Savage and Chinx/Yeah I Do. Written, composed and performed by Jerome Arab. Guitar and backing vocals by Michael Phiri. The track was engineered by multi platinum/diamond, award winning South African engineer/producer Luthando legato Phihlela.